Camping Rose - Swimming pool with jacuzzi, with sun beds and umbrellas. 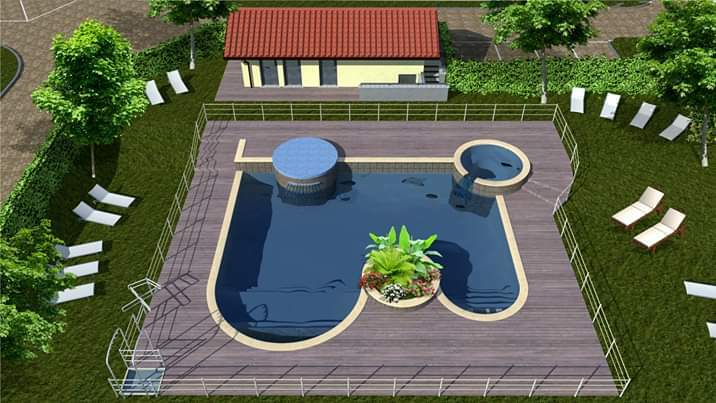 The new swimming pool at Camping Rose will make your holiday even more relaxing. At guests ‘ disposal a Jacuzzi area, perfect for resting after a day of excursions on Lake Maggiore. 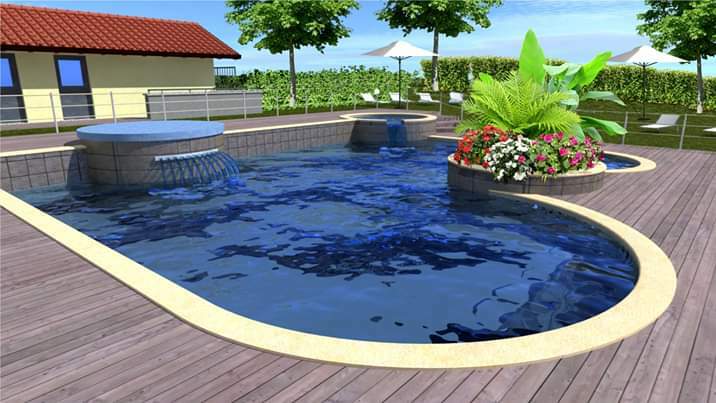 The swimming pool is also suitable for children thanks to the area with the lowest bottom. The swimming pool is open from May to September and the use of the bathing cap is obligatory. 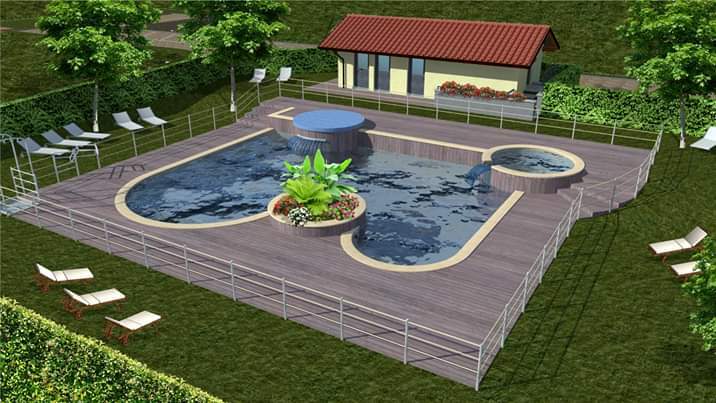 At Camping Rose you will find a swimming pool with jacuzzi, to make your holidays even more relaxing!